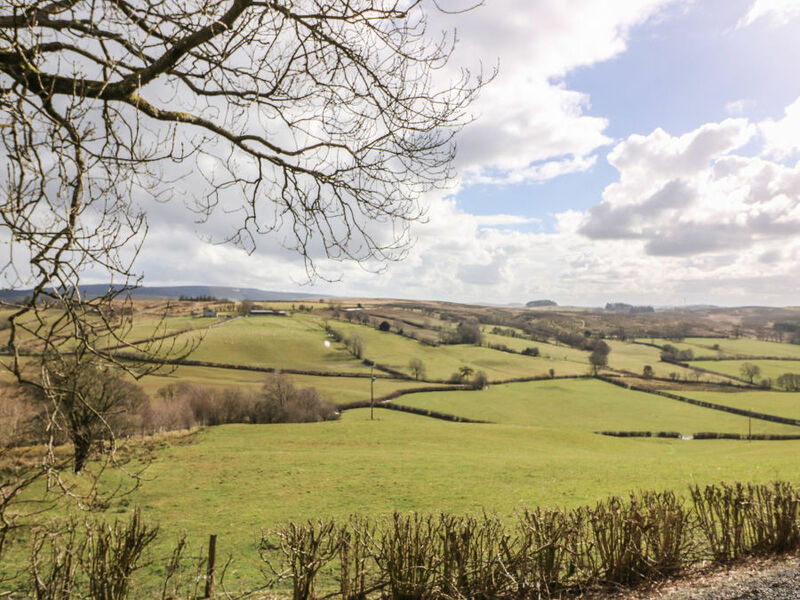 Vrongoch bungalow stands in a peaceful setting on our 600-acre livestock farm, just under 3 miles from the village of Llanbister, amidst the lovely scenery of the Camddwr Valley. 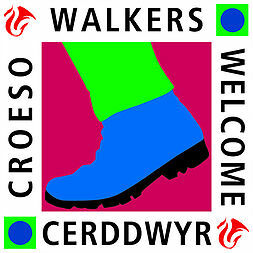 Spacious and welcoming, this detached Welsh cottage offers accommodation which is modern, stylish and comfortable. ​The front patio offers a great space for a quiet drink, while the lawned side garden with swings offers great family space for playing together. 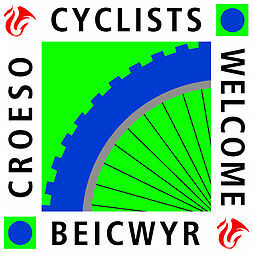 Glyndwr’s Way National Trail is easily accessed, with some sections suitable for cyclists too. Then, return to the bubbling waters of your Wales cottage’s hot tub, or for a drink on the patio as the sun goes down.